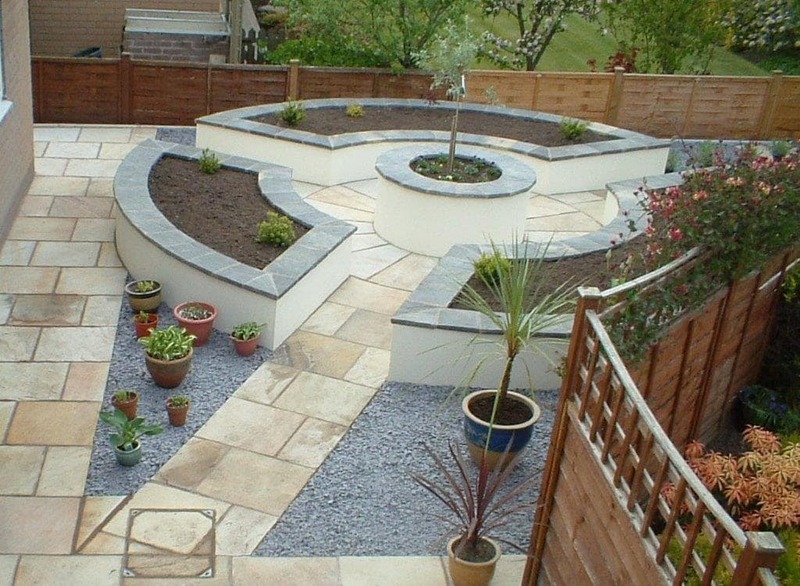 If you are looking for exceptional builders to help you restore your property, then look no further. With over 35 years of experience working on modern and period properties, our small, friendly team prides itself on top quality workmanship and attention to detail. With an enviable reputation for completing jobs on time and within budget, much of our business comes from regular clients and personal recommendation. 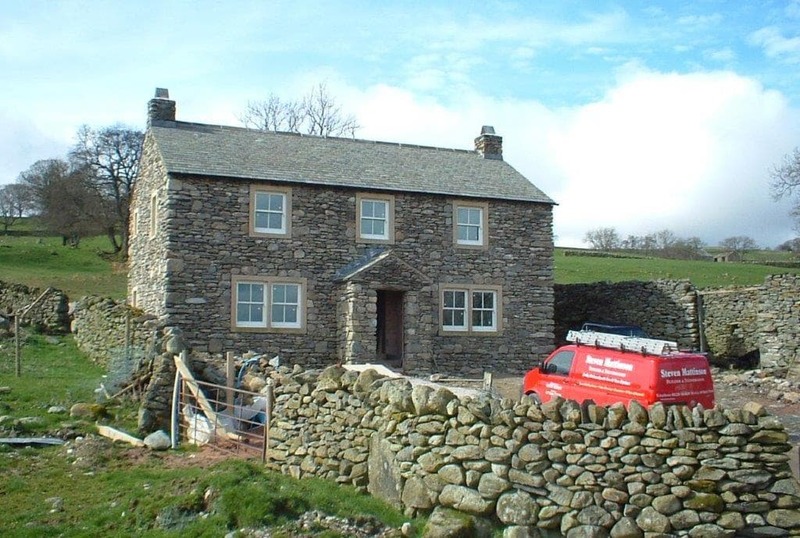 Located on the outskirts of the Lake District National Park, our building and stonemasonry expertise can help you restore, alter and refurbish your traditional cottage. 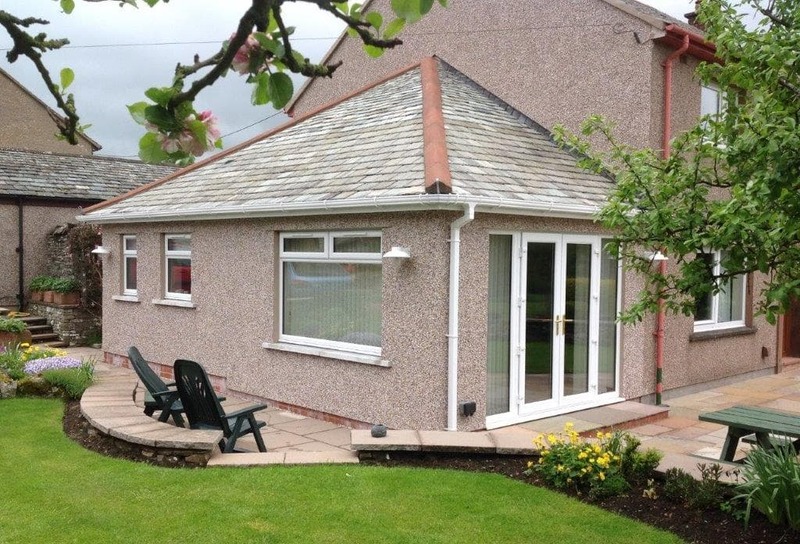 We are equally at home adding a new extension to your modern house or bungalow in the city of Carlisle. Whatever the property, we can add interest and value to your home. 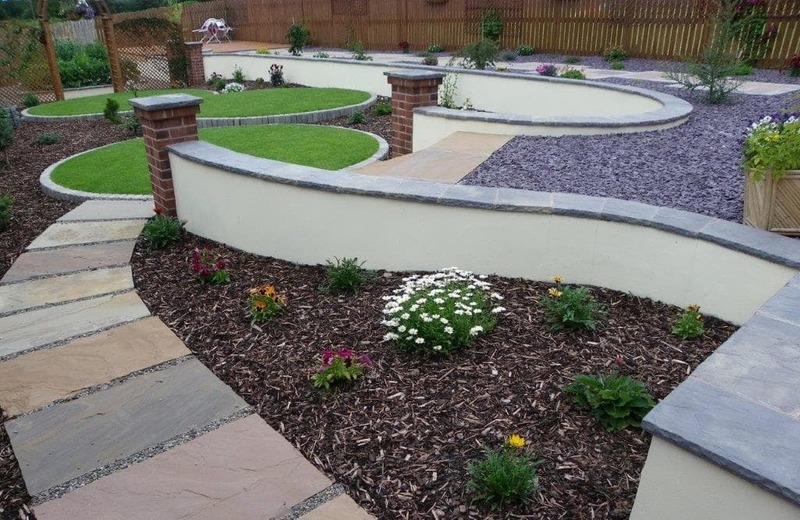 Steven Mattinson Ltd also provides an extensive hard landscaping service so why not take a look at our gallery of work and then call to discuss your building project. 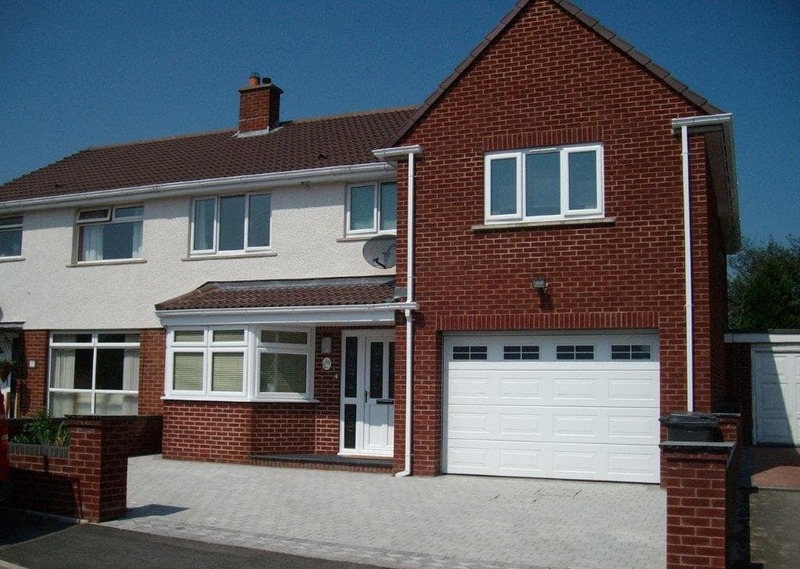 Why choose Steven Mattinson Ltd? Our customers are predominantly private householders, but we also work for small local businesses and have undertaken notable restoration work on our village primary school. The FMB is the UK's largest trade association in the building industry. Established in 1941 to protect the interests of small and medium-sized building firms, the FMB is independent and non-profit making, lobbying continuously for members' interests. 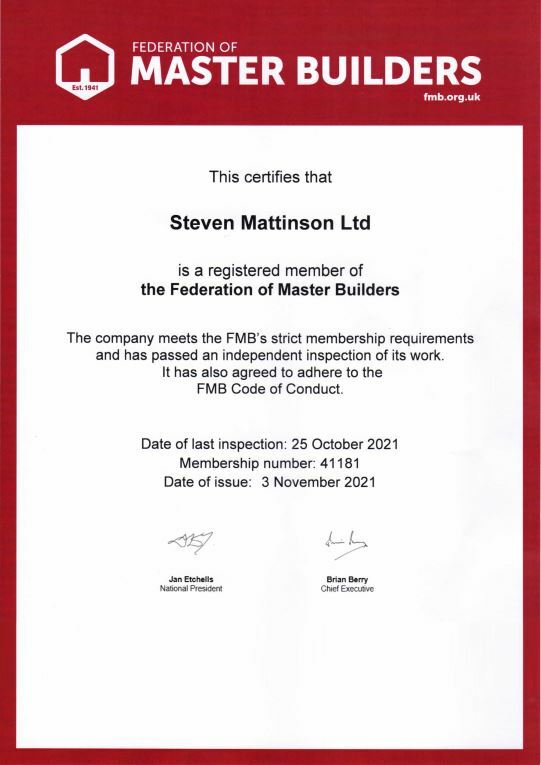 The Federation has championed continuous improvement in building quality for over 75 years, inherently the FMB badge is a mark of building quality. To ensure that quality standards are maintained existing members undergo an independent inspection every three years. Furthermore, not only can members access a range of business support services to help them grow, improve and protect their businesses, but the customer can take comfort from the fact that the FMB offer a dispute resolution service in the unlikely event of something going wrong.